Hey CH, We are KMSINFOTECH, We are submitting our fourth design. This is a very basic design with perfect color combination and the one which fulfills all your requirements as requested in project description. 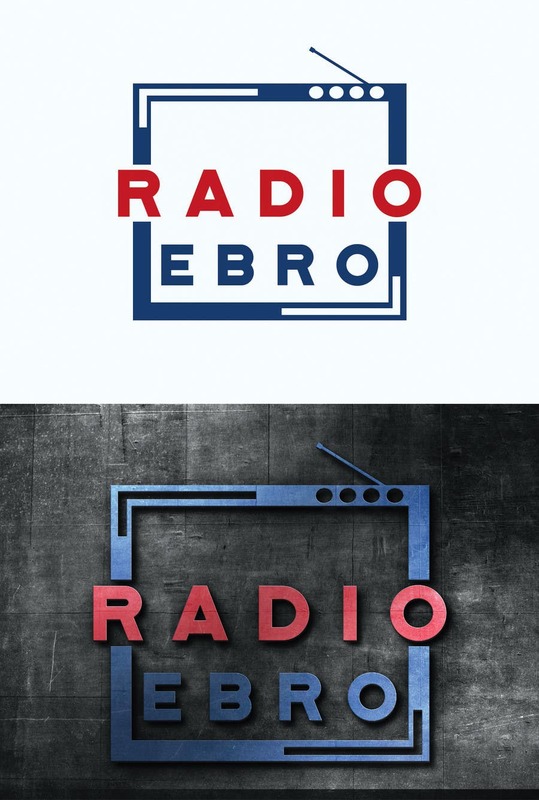 Here we have created a radio to represent your brand and the name is written in between radio with neat and clean font . If you want some more modifications, please let us know. Do rate our designs to let us know, if are moving on a right track. The final design will be submitted in all possible formats.